The Pocket Full of Posies Skirt is a fresh twist on a traditional knit circle skirt. 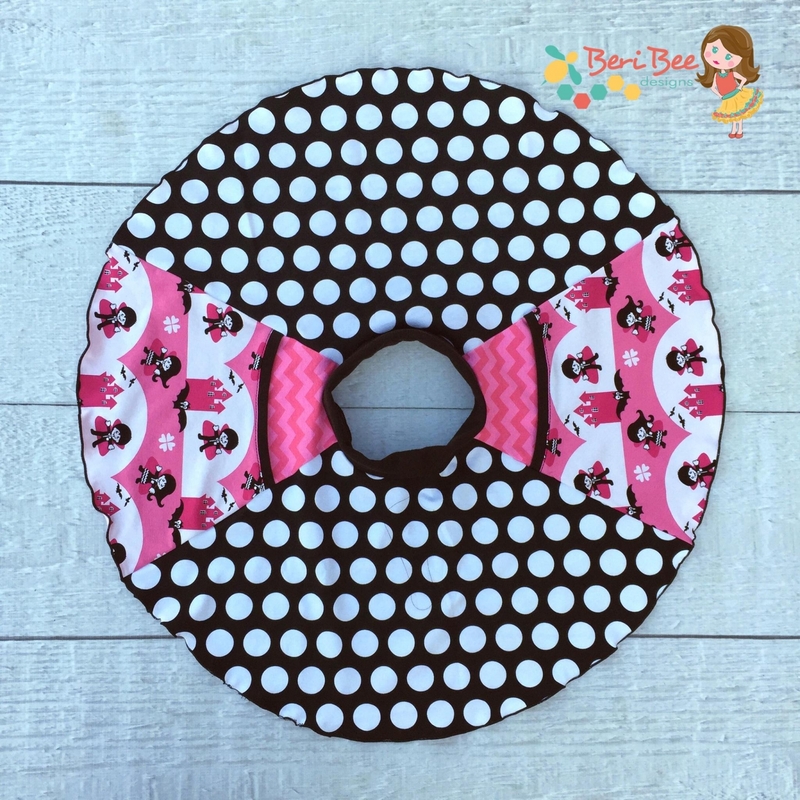 Great for every day play clothes! Pairs beautifully with many top styles and layers nicely over leggings for all year wear. 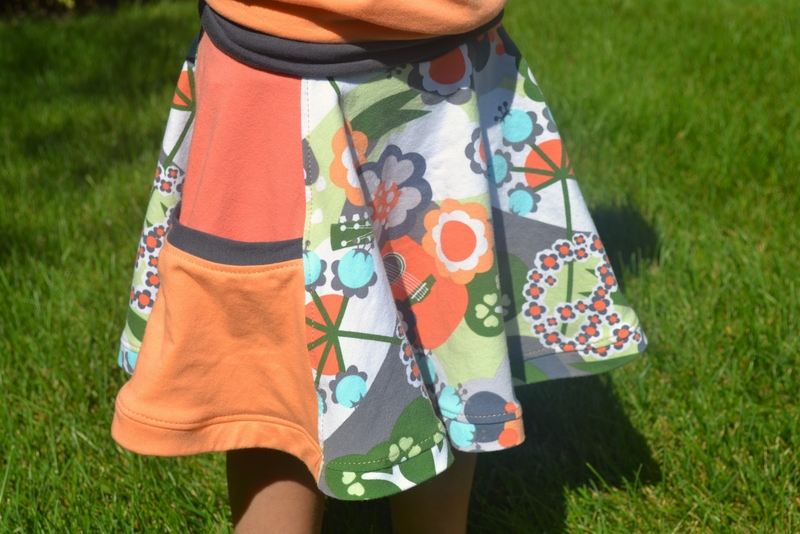 This skirt is quick to sew up and very beginner friendly. 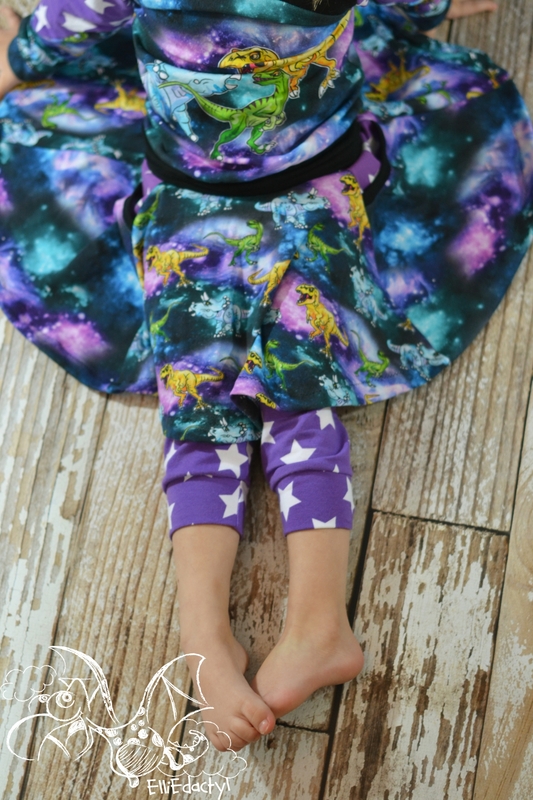 With a size range spanning from 3 months through 14, girls can love this skirt pattern all throughout childhood.